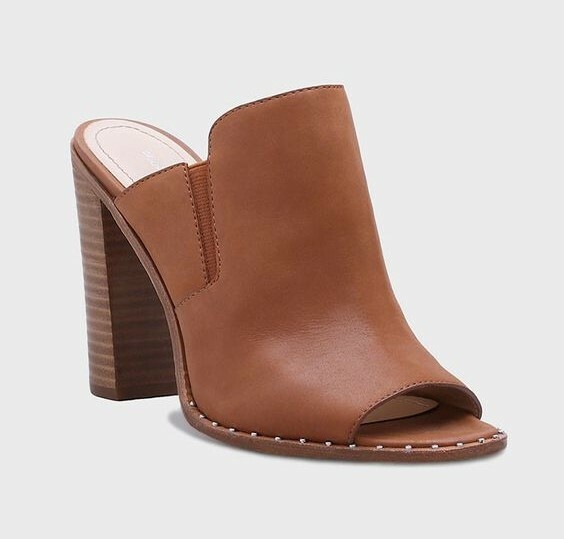 Designers definitely drew inspiration from the free-spirited style of the 70s (again) for Spring '16, meaning chunky platforms, clogs and block heels are huge this season. Almost every brand has its own version of a retro-inspired mule or sandal with stud accents near the sole. If you want to dip your toe into the boho-inspired studded shoe trend without going full-on flower child, fret not. We found a few studded styles with a more refined look that work for the office, weekend brunch or date night. And one even costs less than $100. Will a pair of studded shoes find their way into your closet this season? Eyeing a pair that's out of your price range and want to know where to get the look for less? Let us know in the comments.